We pride ourselves in our knowledge of Transmission Repair service and maintenance to get your truck back on the road. 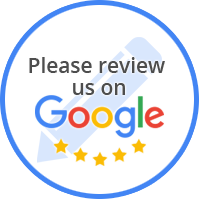 At Just Truck Transmissions of Union, NJ, our trusted technicians have years of experience on handling any transmission repair service and maintenance for your vehicle. Located in Union, NJ, our shop is ready to serve all truck's transmission repair services and maintenance needs. 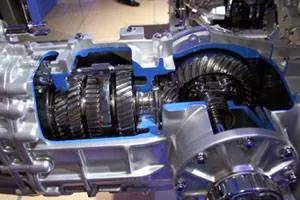 We are the best in transmission repair service and maintenance here in Union, NJ. Here at Just Truck Transmissions of Union, NJ, we specialize in Allison Transmissions. Stop by today or call now to set-up an appointment!